Comment: Fur Harvesters Auction announces the premier lots of selected Canadian raccoons as “Top Lots”. The Canadian raccoon TOP LOT 2018 contains the prettiest fur skins from out of over 80.000 raccoons from the Fur Harvesters 2018 auction. 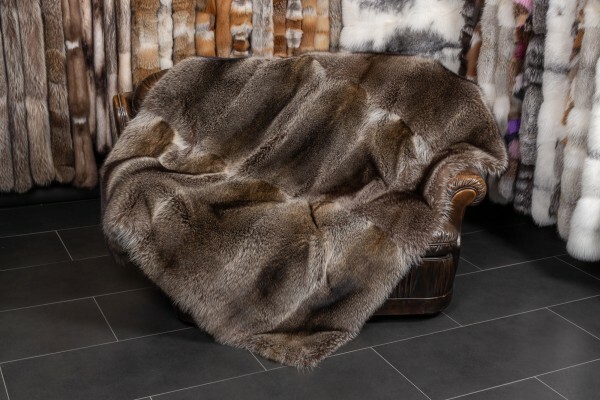 Related links to "Top-Lot 2018 Raccoon Fur Blanket"
Customer reviews for "Top-Lot 2018 Raccoon Fur Blanket"